What's the hourly pay for bricklayers these days? 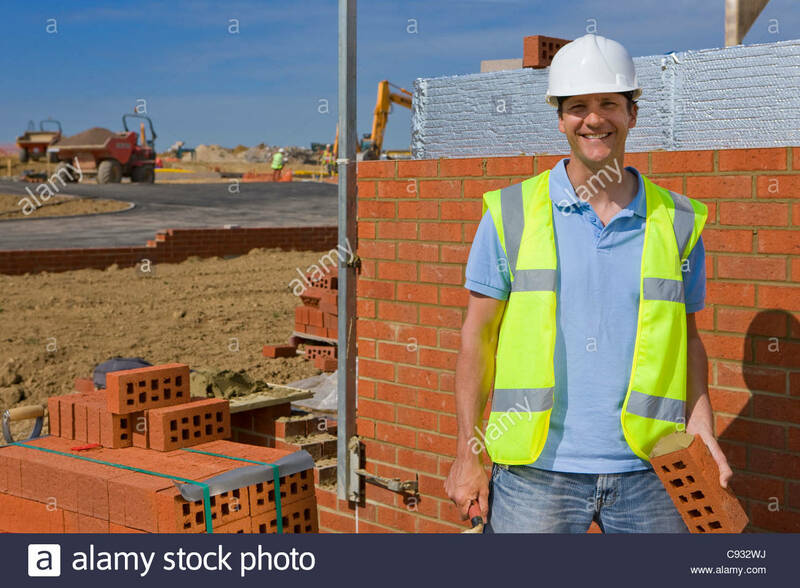 Re: What's the hourly pay for bricklayers these days? usually paid by the brick here..